It’s been a while since we delivered a in-depth product review with a company. Well we are bringing things back! Recently we received a awesome care package from the folks over at Monster. 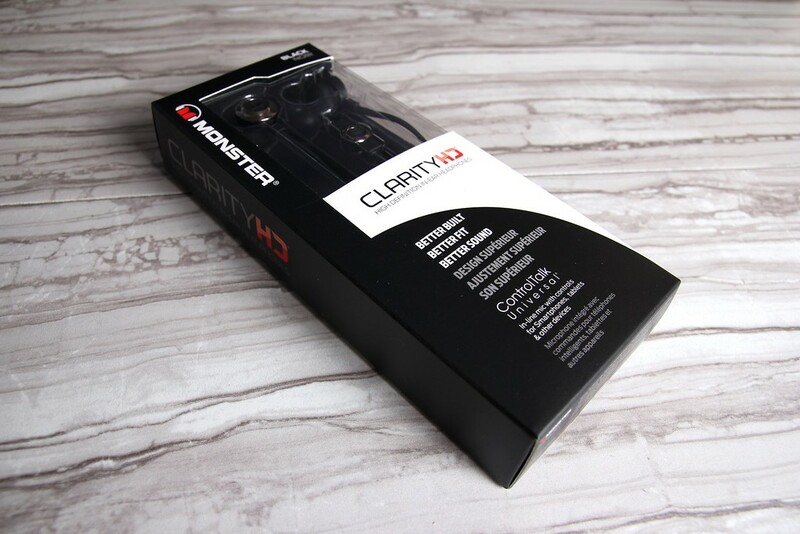 Monster was very kind to send us over their latest set up in-ear headphones the Clarity HD. Huge shout out to Monster for this awesome opportunity! Here’s a little information about “Monster”. Monster is now the world’s leading manufacturer of high performance cables that connect audio/video components for home, car and professional use as well as computers and computer games. Monster Cable is an indispensable component for music lovers, audiophiles, recording studios, sound professionals, musicians, custom-installers and home theatre enthusiasts. 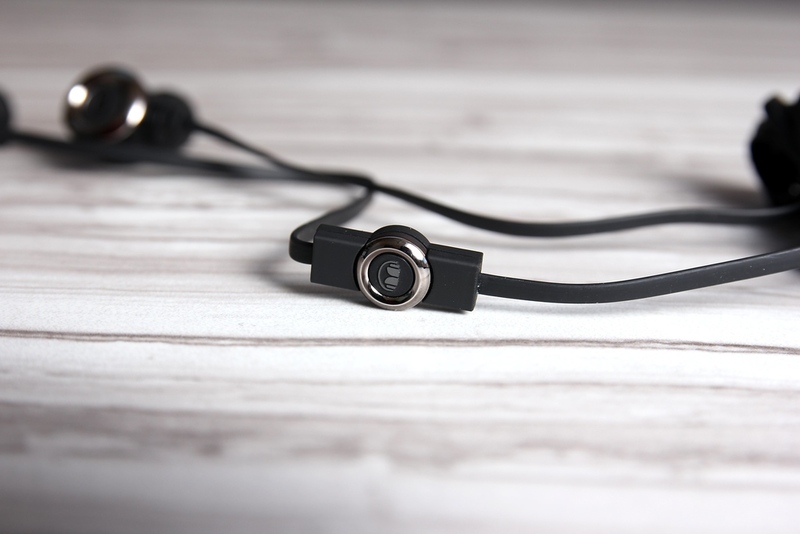 Monster’s audio cables increase the clarity, dynamics and power of the audio signals that travel through them. Monster video cables deliver the sharpest, clearest picture possible with naturally vivid color from traditional and digital television, projectors, home theatre and satellite systems. Monster Game products lets enthusiasts enjoy the ultimate gaming experience by maximizing sound and video quality of a gaming system. Monster Power, a division of Monster Cable, delivers cleaner AC power to A/V components and computer products and high joule surge protection for maximum performance. Now before we start the review, I would personally like to thank the staff over at Tech Armor for sending us this package. Giving us the opportunity to deliver this in-depth product review! We hope that you enjoy this new review. The package is on-point, definitely a huge fan of their apparel. Now we present you with this awesome review on Monster! 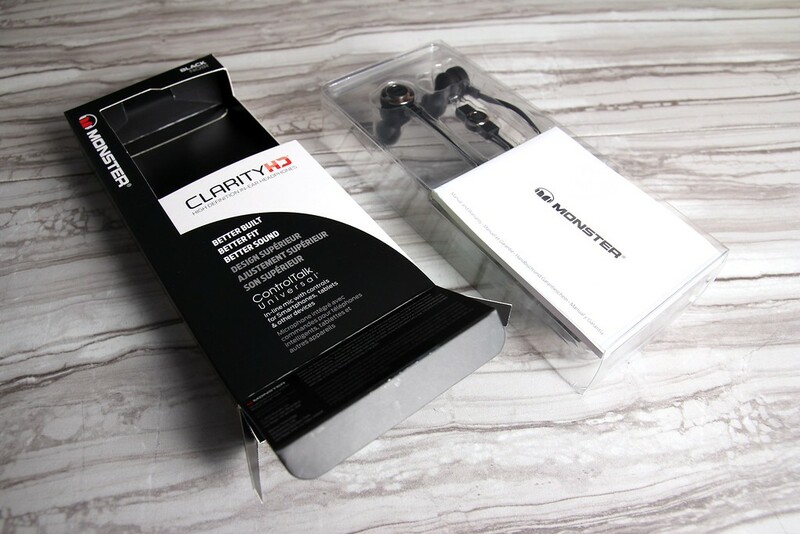 – Design : So Monster sent us over their new Clarity HD High-Performance Earbuds. ClarityHD is ergonomically designed with your comfort in mind. Multiple ear tips ensure the best possible fit for any set of ears–and they won’t fall out like other earbuds. 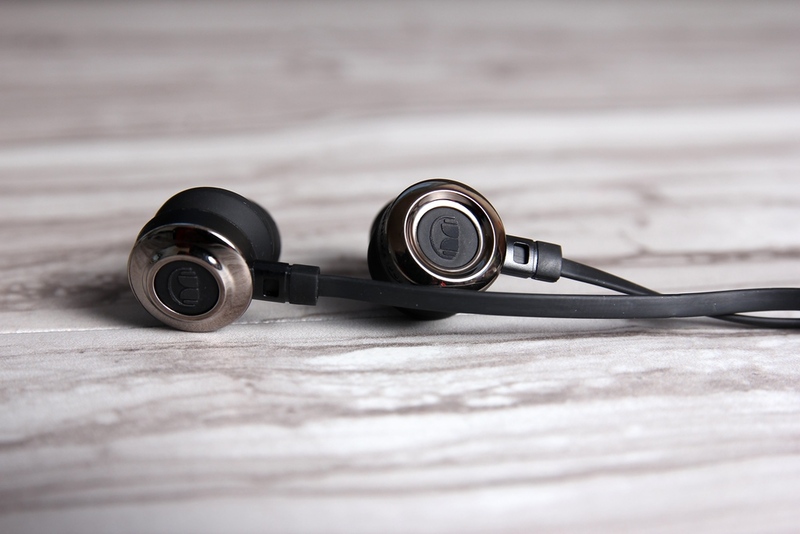 Say goodbye to hard, uncomfortable crappy earbuds forever. It has an advanced construction with reinforcement at critical stress points. Ergonomically designed, with multiple ear tips for a better fit. Premium sound quality at an incredible value. Superior noise isolation. ControlTalk Universal for clearer calls, simple music controls. 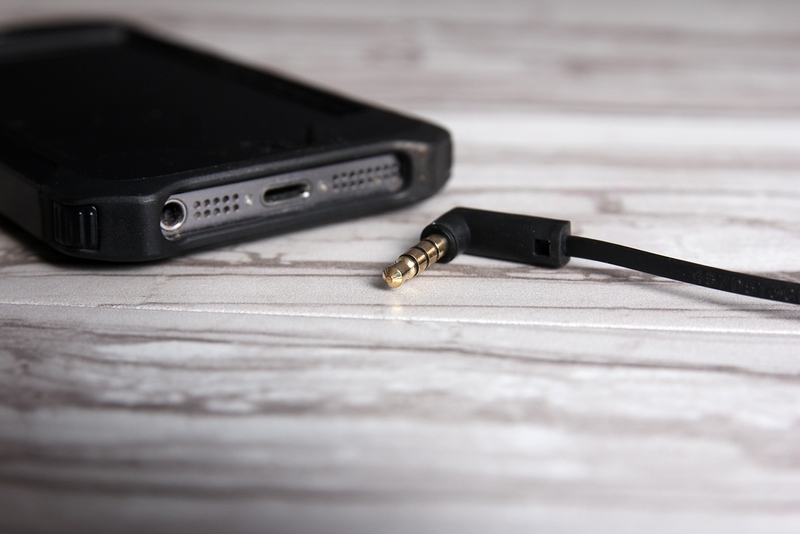 Flat, tangle-resistant cable and very lightweight. – Quality : Overall I really love the quality and sound of the ClarityHD. It is very comfortable to wear and of course does not tend to fall out of your ear. The highs and lows are awesome. Upon making phone calls, the sound is pretty clear both ways. The wires aren’t to bad. They do not get tangled easily. The staff over at Monster has been nothing by helpful and friendly as well. 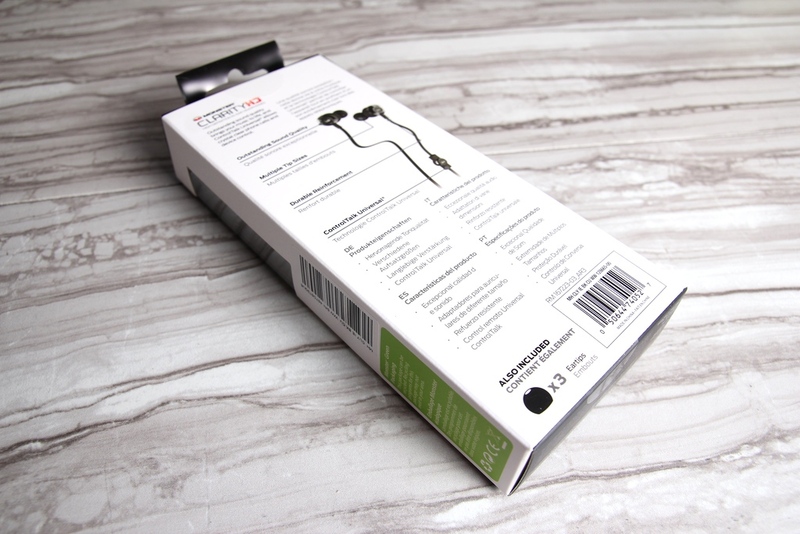 – Pricing : Last but not least we get into the overall pricing of these in-ear headphones. After visiting their website you’ll find that it will cost about $49.95 and comes in a few different colors. Pretty decent price for a nice pair of quality in-ear headphones. You are definitely getting your moneys worth when shopping at Monster. The items we’ve photographed above all can be found on their online store. We’ve listed the links below so that you can check it out for yourself. 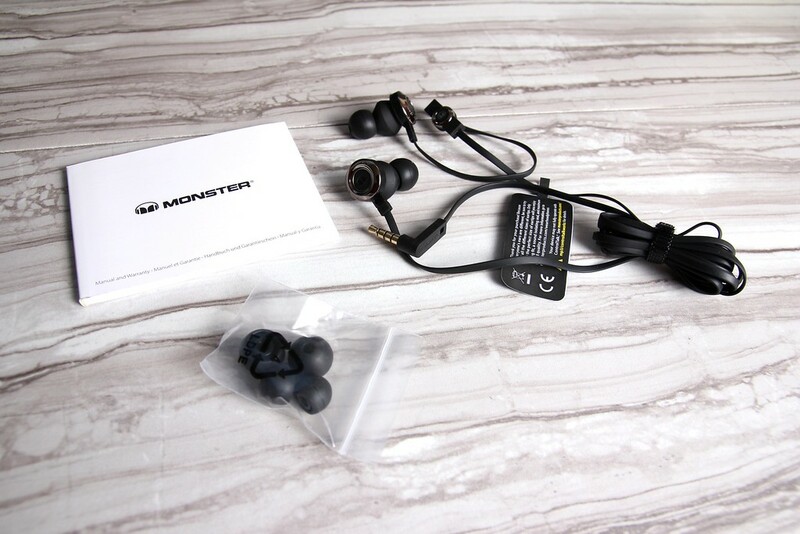 Monster has various products available for affordable prices. So definitely check out their online store when you get the chance.